Enjoyable enough story, although I just wasn't quite into Grace as I would have hoped. And not really happy that the villain lived to wheedle her way into another victim's life. 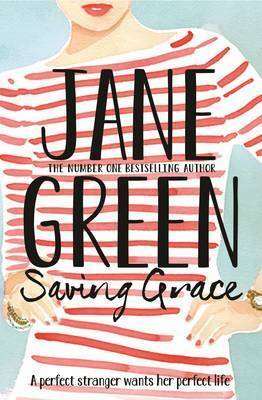 Sign into Goodreads to see if any of your friends have read Saving Grace.